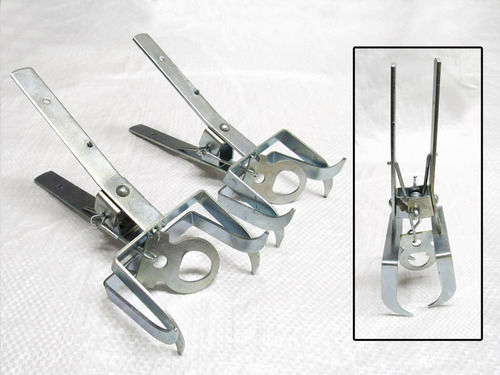 Our Scissor Mole Traps Are Great For Protecting Lawns And Gardens From Moles. 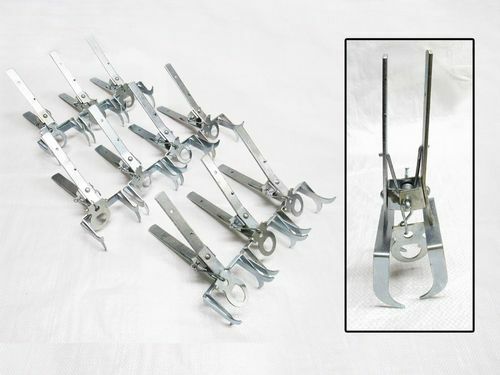 These Scissor Mole Traps Are Superb For Protecting Lawns And Gardens From Moles. 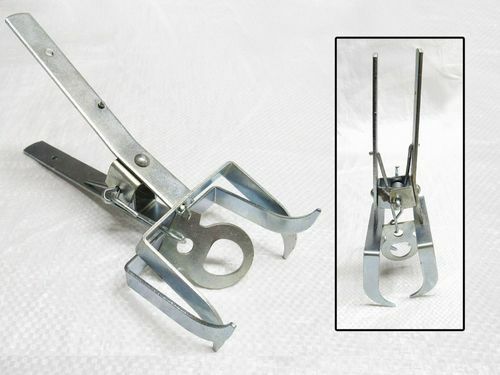 Scissor Mole Traps Are Perfect For Protecting Lawns And Gardens From Moles And Other Rodents. 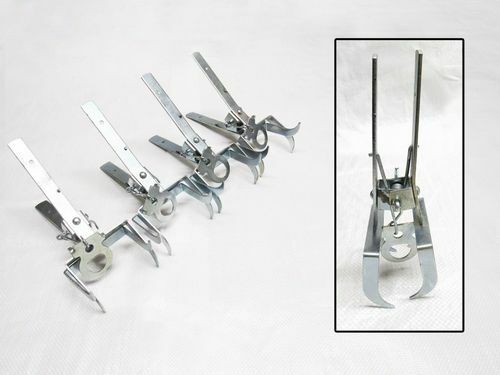 These Scissor Mole Traps Are Excellent For Use When Garden And Lawns Need Protecting From Moles.